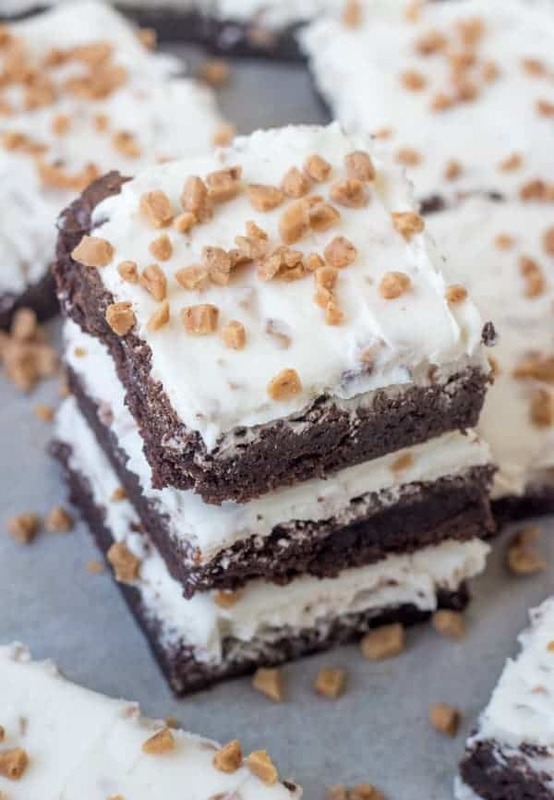 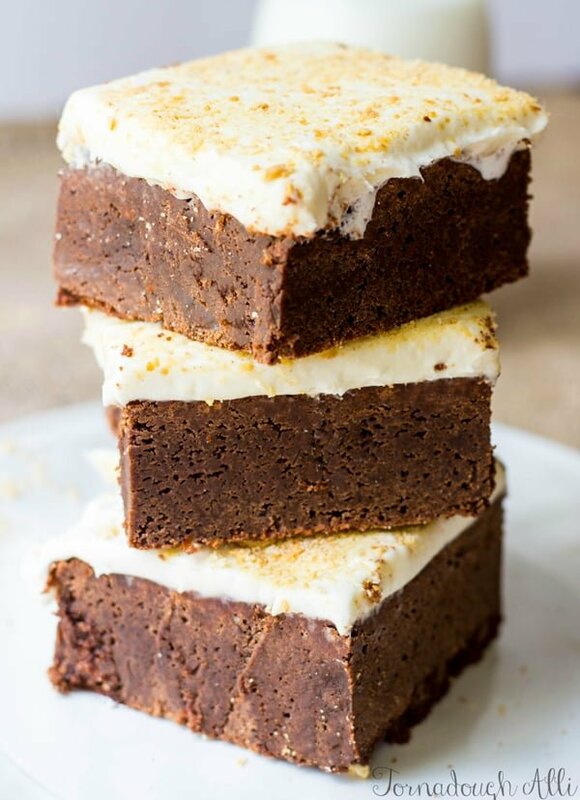 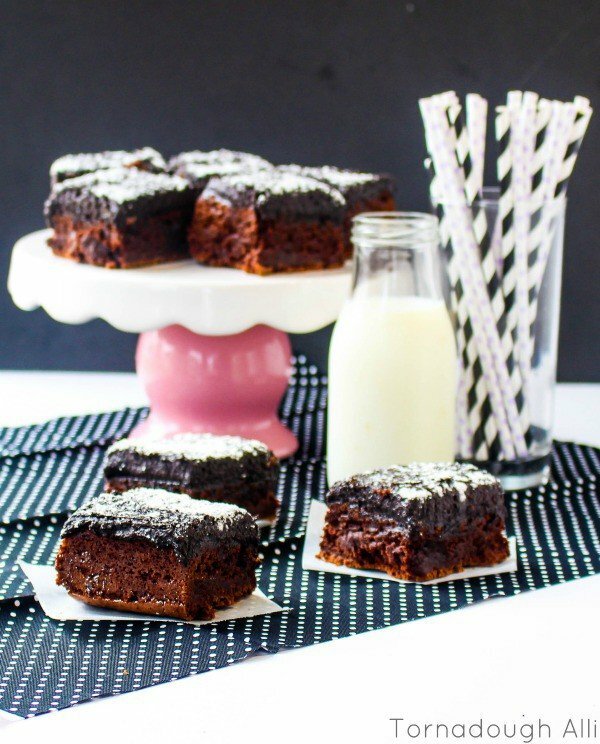 Moist, chewy and chocolatey these Butter Brickle Brownies are a fun and tasty flavor combination that will blow your taste buds away. 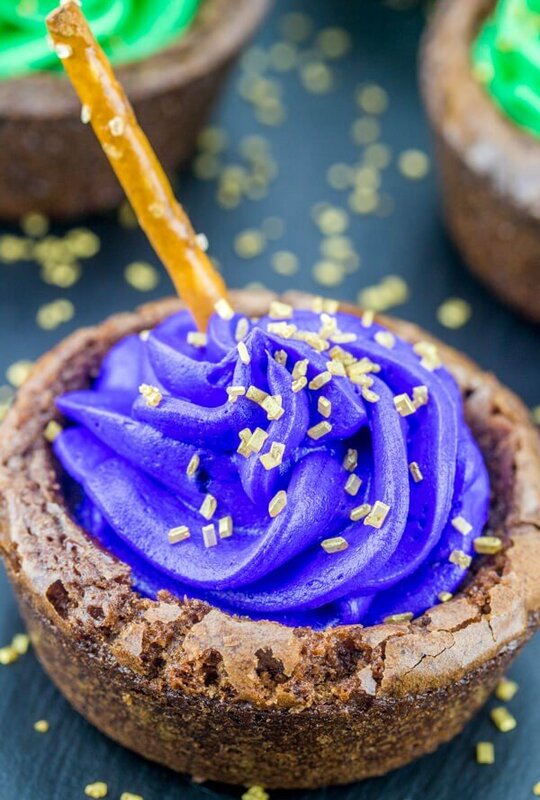 These brownie Cauldron Cups are a fun and easy Halloween treat that are perfect for the kids and are seriously addicting! 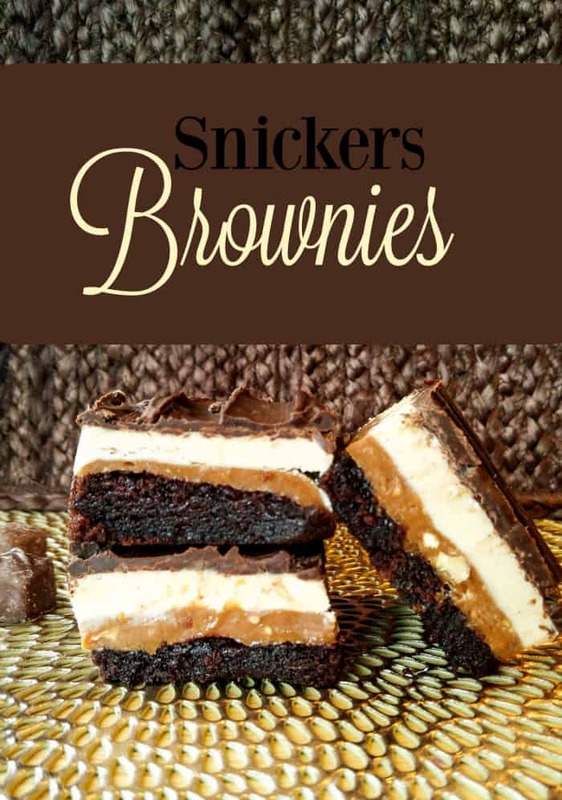 They are a handheld quick and tasty dessert delight! 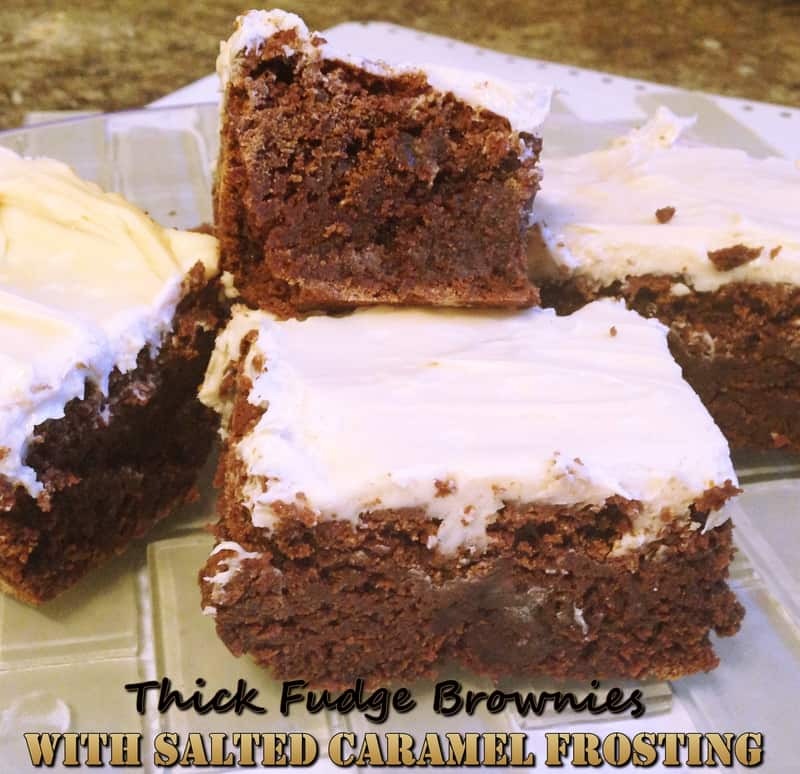 Need something fun and easy to cool down with I’m these dog days of summer? 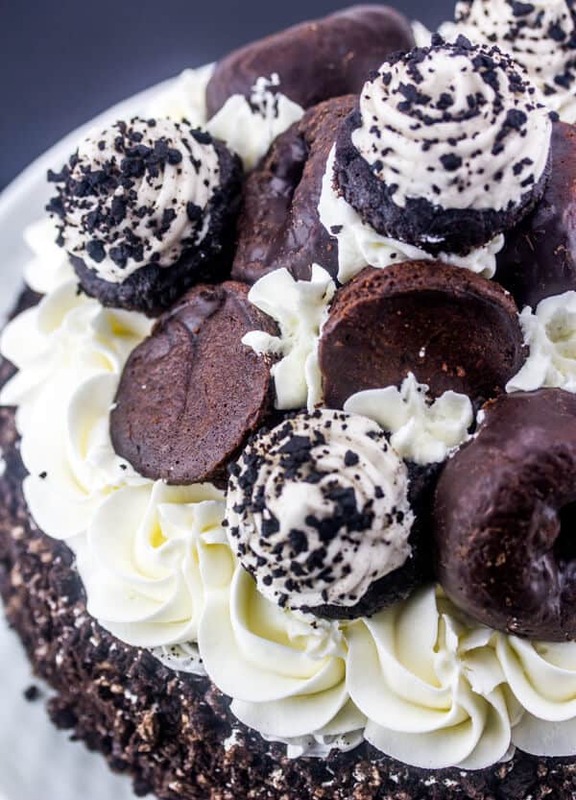 This Oreo Ice Cream Freak Cake is just the answer. 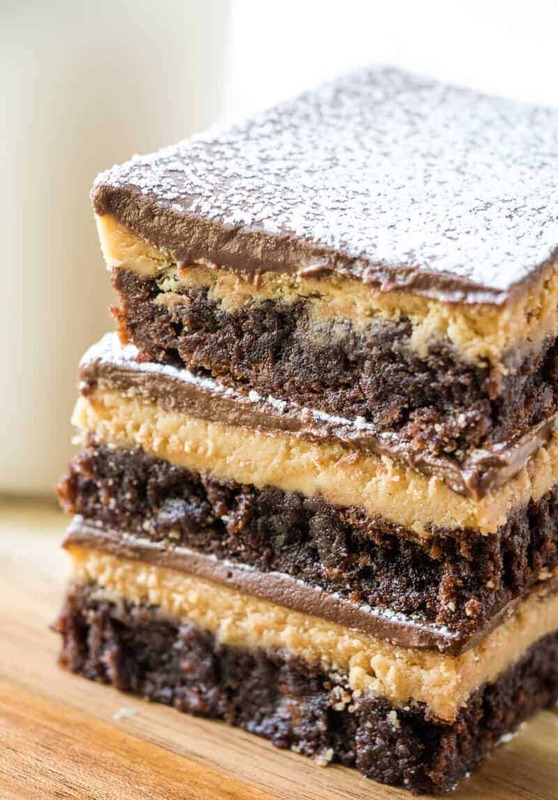 Indulgent and fun these Snickers Brownies has all the layers of your favorite candy bar but in a gooey moist brownie goodness.